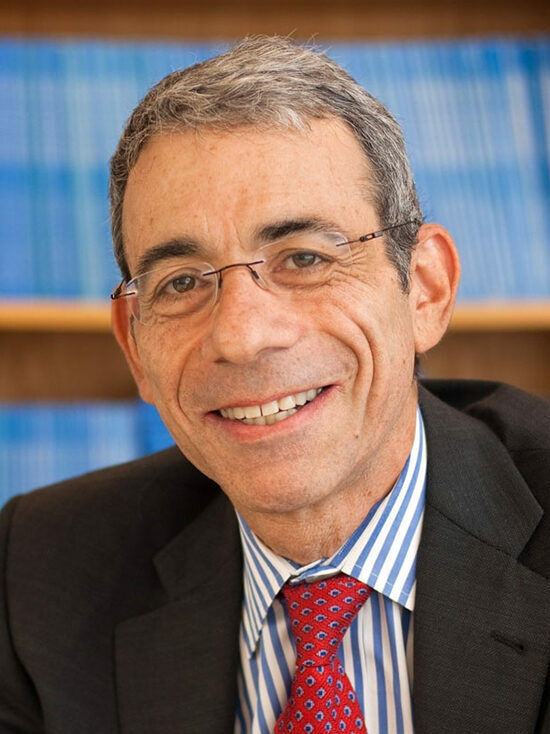 Dr. Winer is Chief of the Division of Women’s Cancers, Director of the Breast Oncology Center, and Thompson Senior Investigator in Breast Cancer Research at Dana-Farber Cancer Institute. He is also a Professor in the Department of Medicine at Harvard Medical School. In addition, he is a physician at Brigham and Women’s Hospital in Boston and ASCO Board of Directors member. Dr. Winer is Principal investigator of the Dana-Farber/Harvard Cancer Center NCI Specialized Program of Research Excellence in breast cancer. His research group focuses on improving care and quality of life for breast cancer patients through new drug treatments developed in clinical trials. Dr. Winer is a 1983 graduate from the Yale School of Medicine and served as their chief medical resident during his period of internal medicine training.